“what you were born for”? This “NEW RETREAT” was created to dramatically bring answers, awareness and concrete guidance to your consciousness, so you can step into a fulfilling tomorrow. The program includes bounding to nature through gentle healing yoga in the morning, guided walk around the lake and mindful time by the fire pit both nights. It also includes Friday night dinner, Saturday breakfast, lunch and dinner, and Sunday breakfast and lunch. There is regular and vegetarian food. Also coffee, tea and water available at all times and treats. It is a special week-end to reflect, refresh and rejuvenate your entire being. This week-end I will lead you into healing the body through breath work, chakra alignment, hands-on healing, color therapy and guided meditation. I will guide the soul healing with NEW channeled ways to deepen self-awareness. The program includes gentle healing yoga in the morning, guided walk around the lake and mindful exercises by the fire pit both nights. You are the builder. You are fully responsible for changes to take place and for your ideal tomorrow to be spectacular. All you need is “awareness” and solid intentions. Will you take the journey with me? DAVID YOUNG brings an uplifting, heart opening MEDITATION experience with the ultimate Sound Healing of his two flutes. 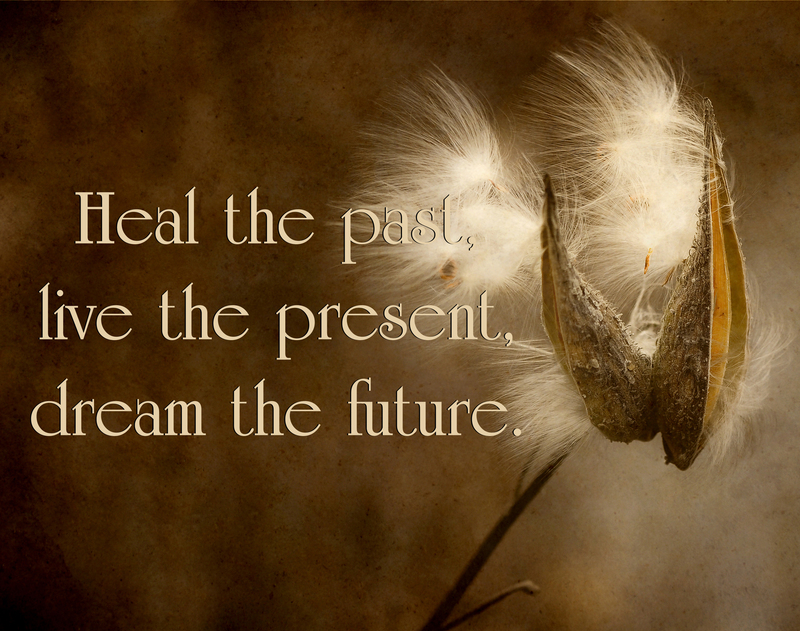 Reiki and Avazzia pain and Frequency treatments. David Young, is a grammy-nominated flutist. 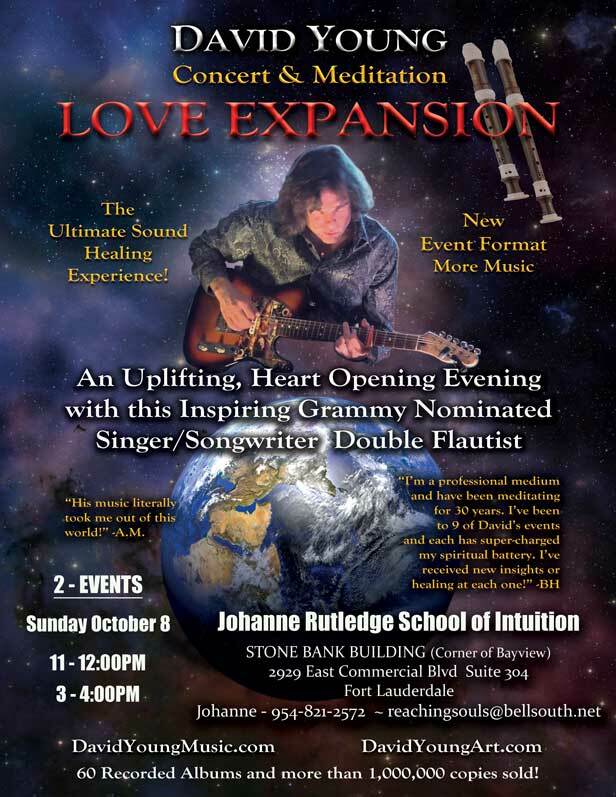 Playing two flutes at the same time, he brings people to “celestial” meditation experiences. David is also a channeling painter. Whether people have been meditating a short time or for thirty years, attendees consistently say they’ve had the most profound, spiritual experience of their entire life. Who is Adrian E. Castillo? A quick background on Edgar Cayce and the Readings. Know thyself: Who and What we are? Earth, our Solar System, and the Universe: Vibrations. Time, Space, Patience. Karma and Grace. Where are we headed and how do we get there. 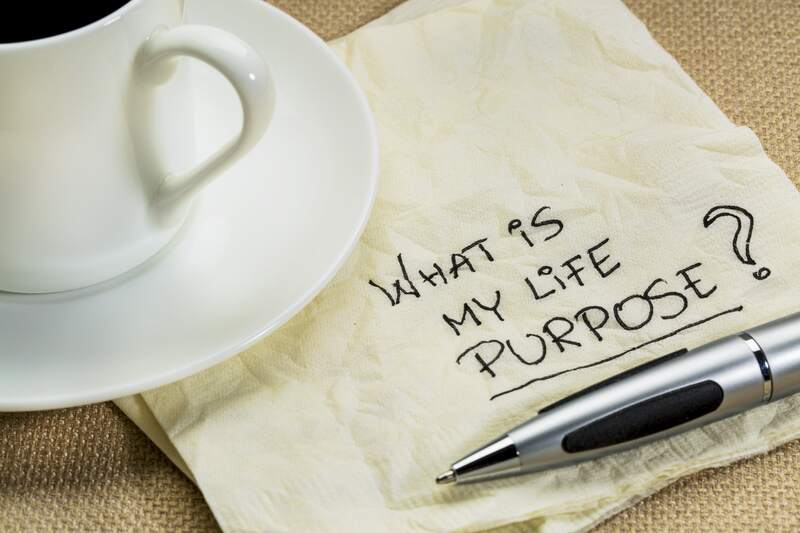 The purpose of life: Knowing what is the ideal and applying the Fruits of the Spirit.